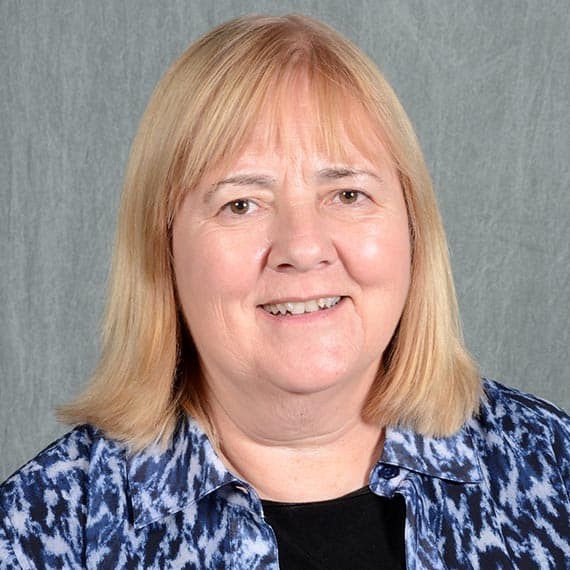 Professor Robertson is a little bit like Carmen San Diego – she’s been just about everywhere with her WPU students. Professor Robertson was born and raised in Red Springs, North Carolina. She enjoys gardening and eating at her favorite food spot in Raleigh, Neomonde. She’s also the go-to person for anything travel abroad at WPU!